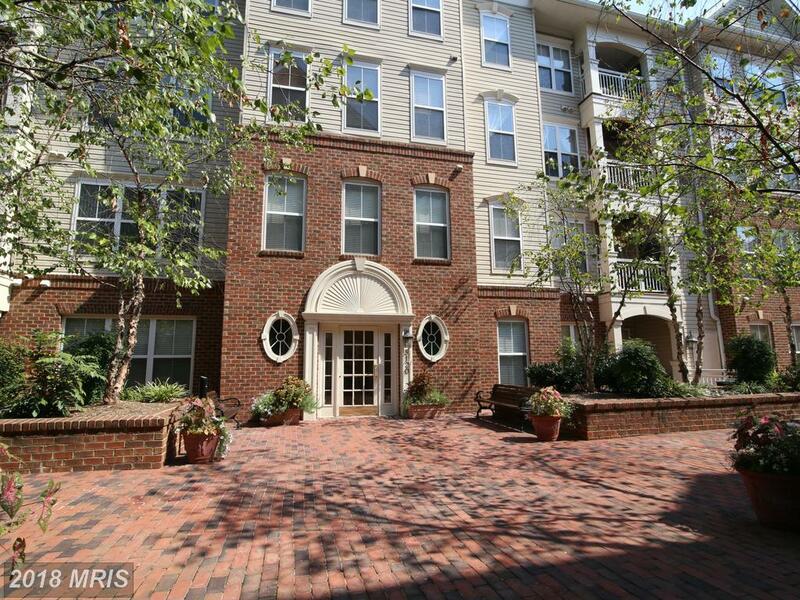 However, Nesbitt Realty helps individual landlords and property owners when they need assistance with rental management services at The Fountains in Alexandria, VA.
We can list your property at The Fountains to help you find the best possible tenants as quickly as possible. Our agents at Nesbitt Realty are people-pleasers. That is to say, our purpose is making our clients happy. We enjoy saying “yes” and we look forward to solving problems. Simultaneously, our role as property managers requires that we maintain a strict adherence to the lease, the law, and other requirements. One of the great challenges of property management is informing tenants (and sometimes landlords) the normal practices of property management in the Commonwealth of Virginia. Fortunately, because we have years of experience in the field of property management, we’re able to overcome numerous problems by avoiding pitfalls before they become problems. Contact us for a free no obligation accurate assessment of your property's value at The Fountains. Who Can Manage Your Real Property Such As 11654 Stoneview Sq #11c? Did You Know Nesbitt Realty Can Manage Townhouses In 22043? 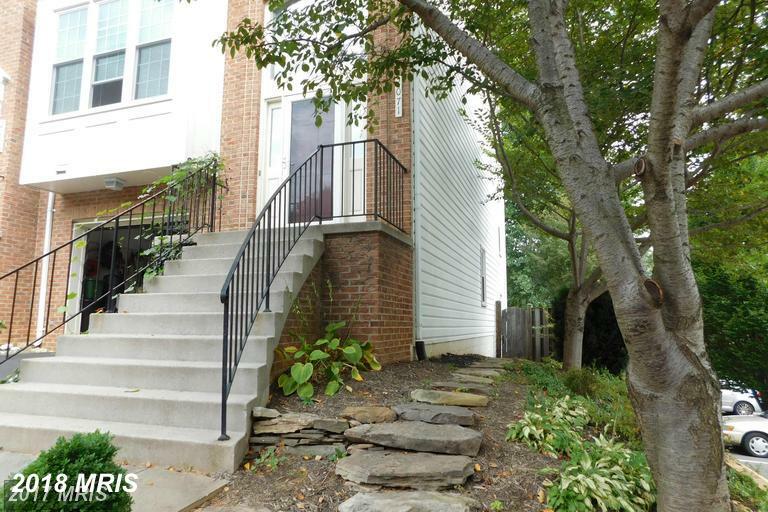 Who Can Take Care Of Your Rental In And Around Falls Church? 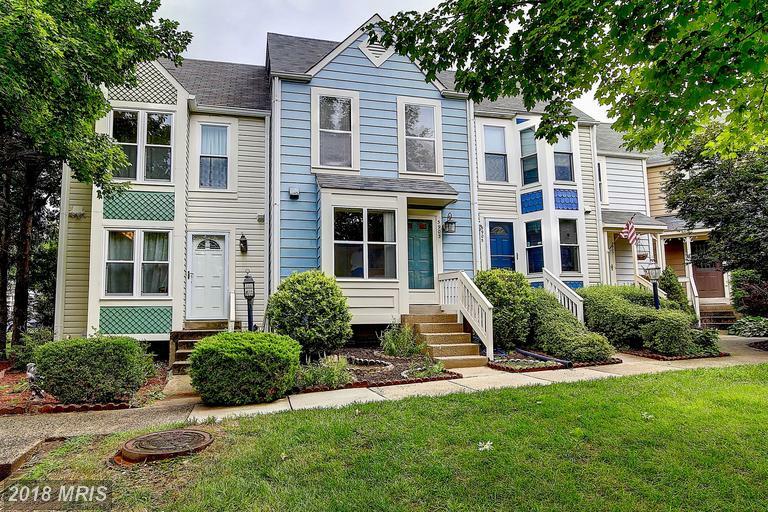 Does Nesbitt Realty Have The Necessary Licensing To Handle Townhouses In 22315 In Fairfax County?